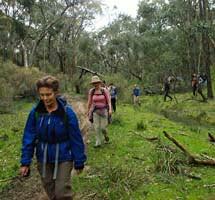 The Melbourne club for bushwalking in Victoria and enjoying outdoor activities in the natural environment. We offer a full program of walking activities throughout the year ranging from our regular Sunday Day Walks to week long pack-carry trips, with lots of options in between. 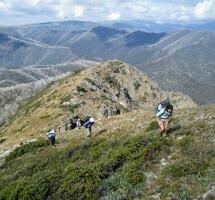 The club suits all levels of bushwalking and hiking experience. 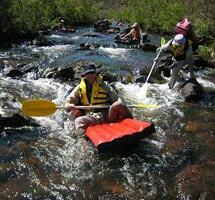 Our broad program also includes cycling, base camps, skiing, snow-shoeing, canoeing and social events all year round. 717 Flinders Street, Docklands (Location Map).